The expansion of the Japanese food industry has been incredible. While the number of Japanese restaurants in the US in 2005 reached less than ten thousand, in 2010 the total had grown to over fourteen thousand. The latest count in early 2012 extended to over seventeen thousand, a true reflection of the industry’s strength and vast popularity. 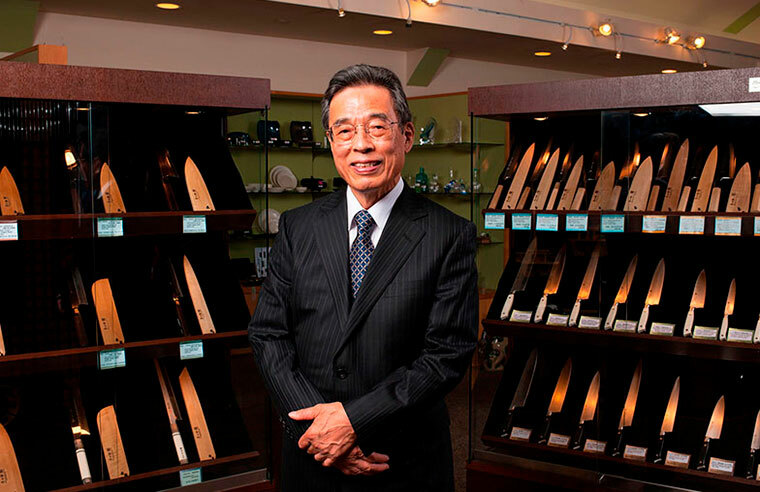 Established in 1926, Mutual Trading has been importing and distributing Japanese foods, sake and commercial use kitchen equipment, all focused on developing the Japanese foodservice trade. Single mindedly following our corporate mission, “Brining the Flavors of Japan to the People of the World”, we aim to further expand genuine Japanese food culture to culinary professionals worldwide. Accomplishing product development breakthroughs and notable industry milestones, Mutual Trading has come to be known as the Ambassador of Japanese food to the world, and a reputable purveyor by chefs of all cuisine types. 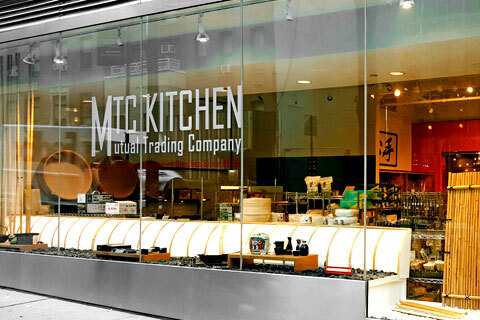 The MTC KITCHEN website regularly provides new items and useful information for chefs. The offering of Japanese kitchen tools, serving ware, and Japanese knives are adaptable to the active daily operation in today’s kitchen. MTC KITCHEN hopes to inspire culinary artists everywhere with ideas to further create new and innovative menus. 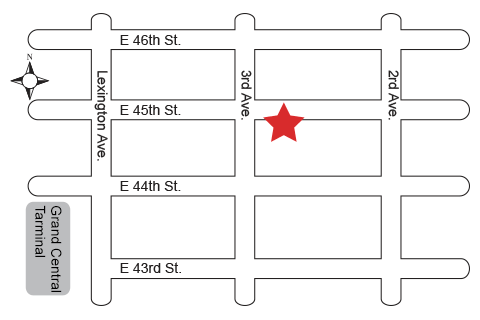 For actual showing of the products, we invite you visit the Mutual Trading showrooms in the following cities: New York, New Jersey, Los Angeles, Las Vegas, Arizona, San Diego, Texas, and Honolulu.